Making a hall table that didn't turn out as planned. 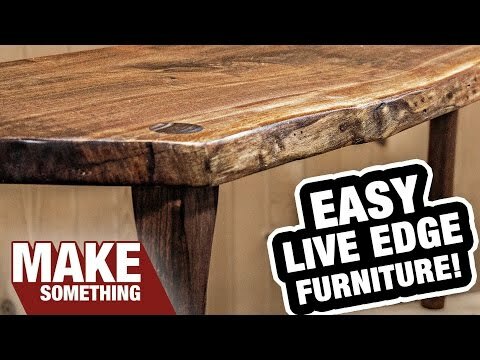 Fun and easy woodworking project! To use the MATCHFIT clamps all you need is a standard 1/2” by 14-degree dovetail router bit.